The armored boats of project 1124 are approached to the Crimean coast of the Kerch Strait, most likely – the bridgehead near Enikale. 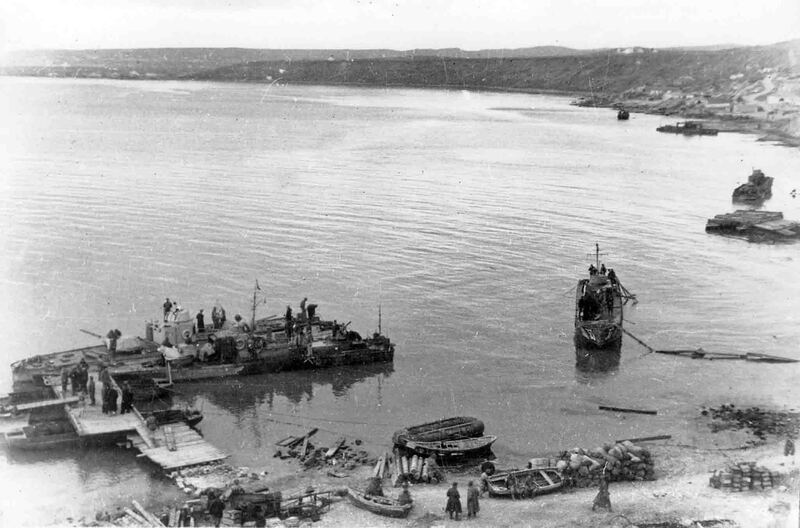 Kerch-Eltigen landing operation. The end of 1943.